In the early morning of Monday 5 February, two priests were shot dead while travelling on the Iguala-Taxco highway of Mexico’s notorious Guerrero state. Fr. Germain Muñiz Garcia and Fr. Iván Añorve Jaimes, from a church in Veracruz state, were reported killed by the Catholic News Agency. Their attackers fled the scene. The Archdiocese of Acapulco, in a statement, called on the authorities to ensure “that once the truth is known, that justice be served”. Attacks by gangs against church leaders in Mexico have become a common phenomenon. Priests are a particular target as they preach against injustice, violence, drug trafficking, while also having influence on their communities, Omar Sotelo of Mexico’s Catholic Multimedia Centre told Christian Today. Among those killed last year, Luis Lopez Villa, 71, was murdered by intruders at his San Isidro Labrador parish in Nezahualcóyotl on 5 July. Earlier that year, in March, Fr. Felipe Carrillo Altamirano was killed in Nayarit state. 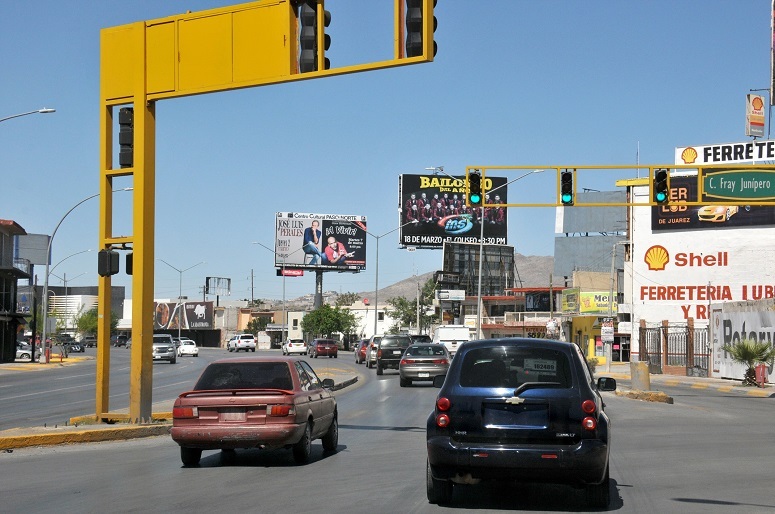 Previously, in January, the Bishop of Saltillo in Coahuila state, José Raúl Vera López, went missing and was later found dead. Given that as many as 90% of Mexico’s population would identify as Christian, Petri told World Watch Monitor in April 2017 that “it’s important not to look so much at their identity as Christians, but more at their behaviour that results from their Christian convictions. Whenever a Christian starts to engage in social work – for example setting up a drug rehabilitation clinic or organising youth work, that is a direct threat to the activities and interests of organised crime because it takes the youth away from them, so it is a direct threat to their market”. “Mexico is a case study for attacks on Catholic priests and government inaction,” said Rossana Ramirez from Open Doors’ World Watch Research unit in July last year. “As concluded by Crisis Group in a report dated 15 June 2017, the government should end its policy of denial and eradicate corruption and alliances between criminals and various state officials, and end the deep political and economic disparity between the majority of the population and the national elite,” she said. In March 2017, World Watch Monitor reported that cartels charging church leaders “taxes” was “very common”. Dagoberto Sosa Arriaga, bishop of Tlapa – also in Guerrero state – was forced to pay criminals to ensure the undisturbed use of his cathedral, as Milenio reported on 28 May 2017. Another Guerrero bishop, Maximino Martínez Miranda from Ciudad Altamirano, reported being stopped by an armed group that commandeered his vehicle. As World Watch Monitor has reported, the violence affects everyone, but actively practising Christians are particularly vulnerable. In Open Doors’ 2018 World Watch List of the 50 countries in which it is most difficult to be a Christian, Mexico is number 39. The analysts of the WWL concluded that “Corruption at all levels of government had led to an increase in persecution. The most violent attacks occur when Christians are considered a threat to organised crime. Many pastors face intimidation and death threats – with the aim of silencing their ministries”.